Service Animal Relief Areas are available for all passenger pets at Hartsfield-Jackson. ATL leaders marked the completion of the seventh Service Animal Relief Area – the most animal relief areas of any other airport in the United States – during a press event last week next to the newest relief area at the International Terminal. These facilities not only provide pet comfort, but also increase the quality of ATL’s passenger experience. Rita Harris, president of Georgia Guide Dog users, said she is thankful for the project. “It is important for us because we, as visually impaired, are faced with challenges as well as having things accessible to us,” Harris said. 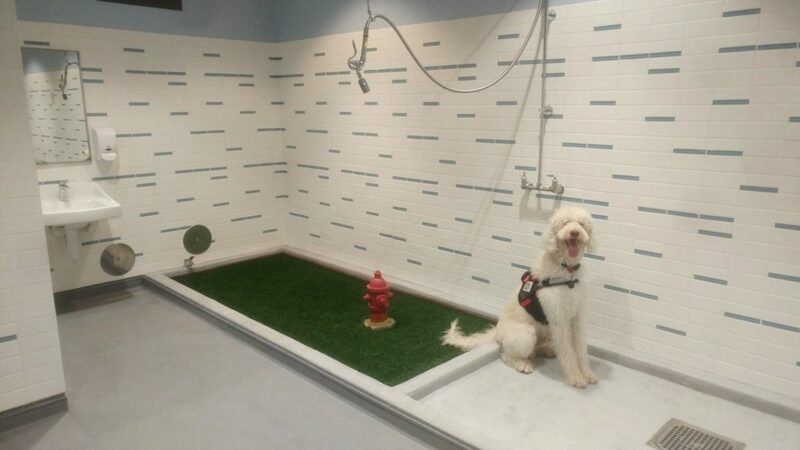 Each Service Animal Relief Area is spaciously equipped with pet supplies and concrete and grassy turf areas as well as a ground-level drinking fountain. All equipment is ADA accessible, including an automated entry door. Pet cleanup is simple with biodegradable pet waste bags and an overhead shower hose. The floor surface is antimicrobial, seamless, and it is stain and slip-resistant. A single sink is stationed on an adjacent wall for travelers to freshen up before leaving the space. Each relief area is always open at the following locations: T7, A10, B33, C19, D Centerpoint, E14 and F7. In addition, two outdoor dog parks at Hartsfield-Jackson offer relief and relaxation. Poochie Park, a 1,000-square-foot dog park in the Ground Transportation area on Domestic Terminal South, is located outside of doors W1 and W2. 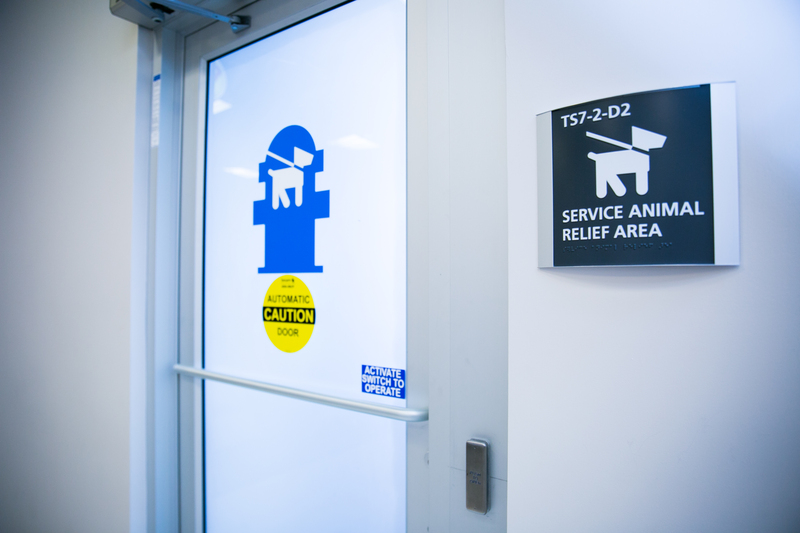 An additional pet relief area is located on the arrivals level of the International Terminal, right outside of door A1. “Service animals are loved and treated as family members by their owners, and we want them to be safe and comfortable, too,” Mayers said. 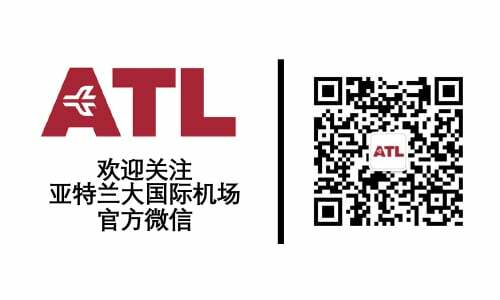 Copyright © 2016-2019 City of Atlanta | All Rights Reserved.